It’s good to treat yourself every now and again! Treat yourself to a coffee break (or two) by purchasing a gift card you can easily reload. Share the love of Ziggi’s amongst your co-workers, friends, family and whoever else you’d like to give a special gift to. Gift cards can be purchased and redeemed at any of our locations. If purchasing a gift card online, you may select any denomination between $10.00 to $500.00. Where would you like your order shipped? Great! 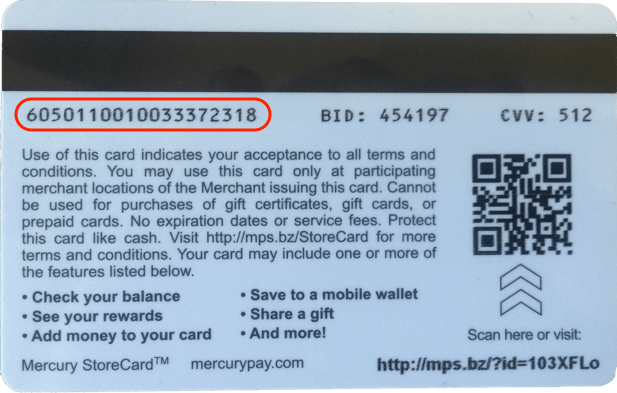 We will send your gift card to your billing address you enter during checkout. Thank you for your support! Please answer these questions and we will do the rest!